I just purchased this Columbian decaf and the Sumatra Mandheling. I like to mix a decaf and a regular and this was a wonderful choice. The flavor is smooth and not acidic at all. 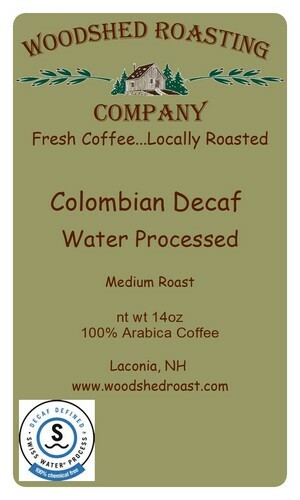 I highly recommend this decaf ~~ very nice. We drink half-caff every morning and this combined with Signature Blend makes a delicious cup of coffee to look forward to each day.